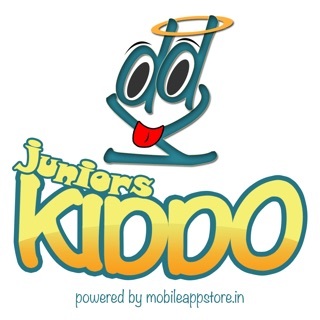 MathBuddy is a learning and Practice Math Concepts game mobile application powered by Juniors Kiddo and launched by juniorskiddo.com. 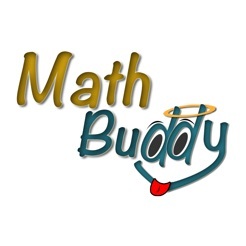 Enjoy a with the Math Buddy Learning & Play with Digits. 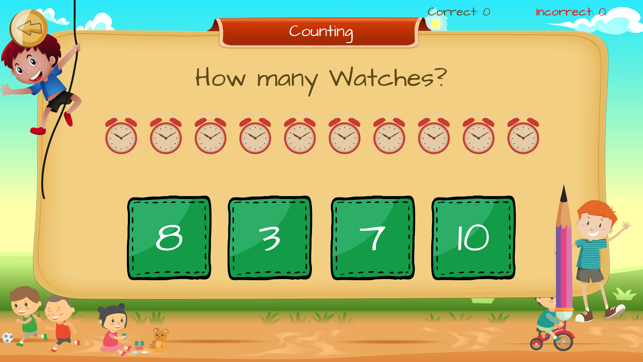 Kids in pre-school, 1st or 2nd grade or in the age group 2-10 would enjoy playing with this app and learn digits 0 to 100, Calculations (Addition, Subtraction, Multiplication, Division), Arrange numbers order, Find number between, Counting, Compare two numbers. 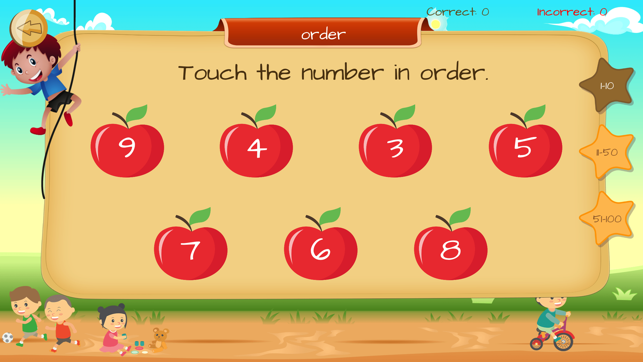 The attractive menu take kids in the world of numbers, compare, how many, arrange order, calculation, learning digits. - They will learn numbers 1 to 100. - Kids will learn to speak the numbers and the first number after hearing the voice-over. - Kids will learn to recognize the order of the number from Ascending order. - They will be able to use the app alone and enjoy watching the attractive images and objects. Attractive simple navigation menu to use App. 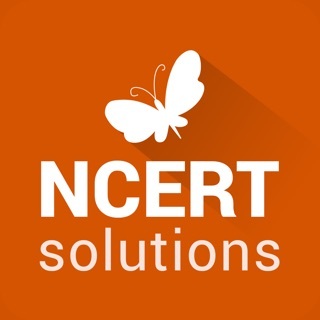 Colorful app with fun small animations which will immediately appeal to small children. 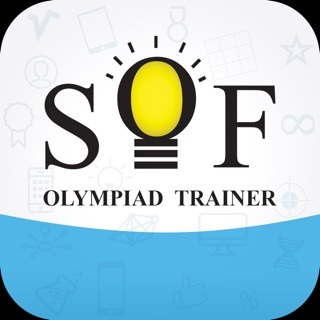 App launching sound, Click sounds, Background voice-over explaining every digits and words. 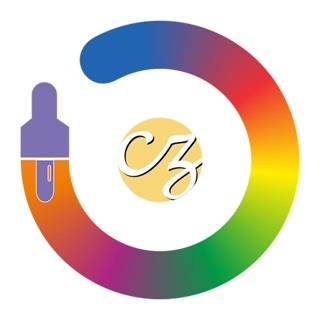 Very easy to use design with attractive graphics.